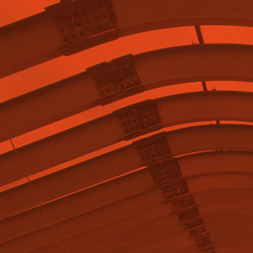 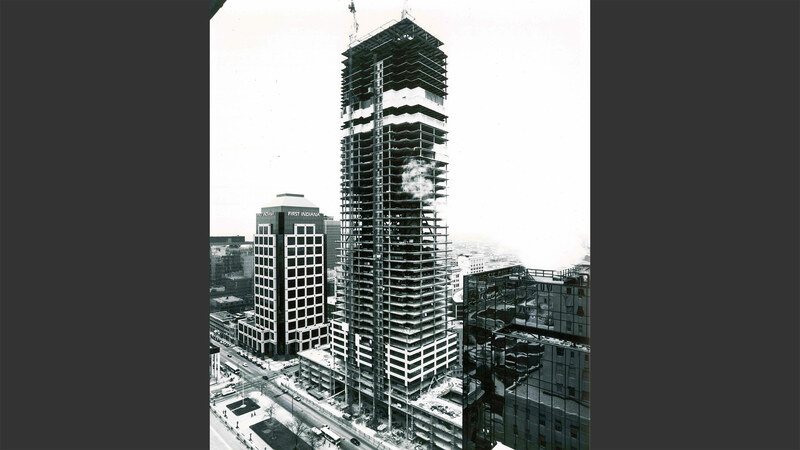 Carefully planning the path of gravity and lateral loads in tall buildings allows for optimization of the design of individual elements within the structure. 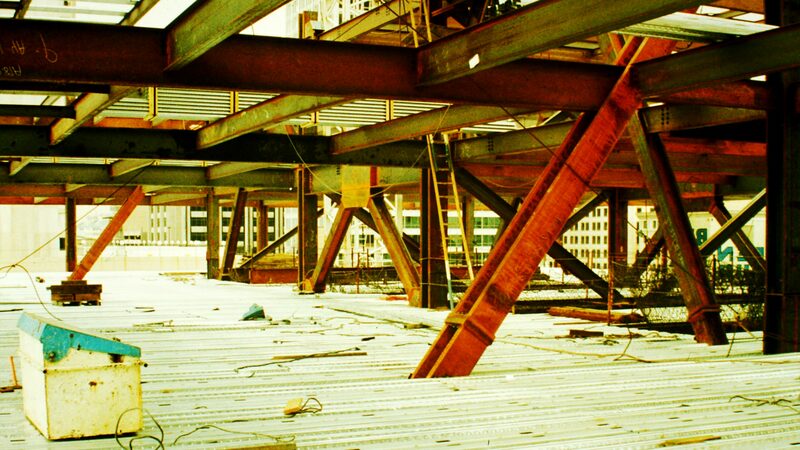 Strategic removal of core columns at individual stories diverts accumulated dead loads to columns at the perimeter of the lateral force resisting system, minimizing the effects of overturning. 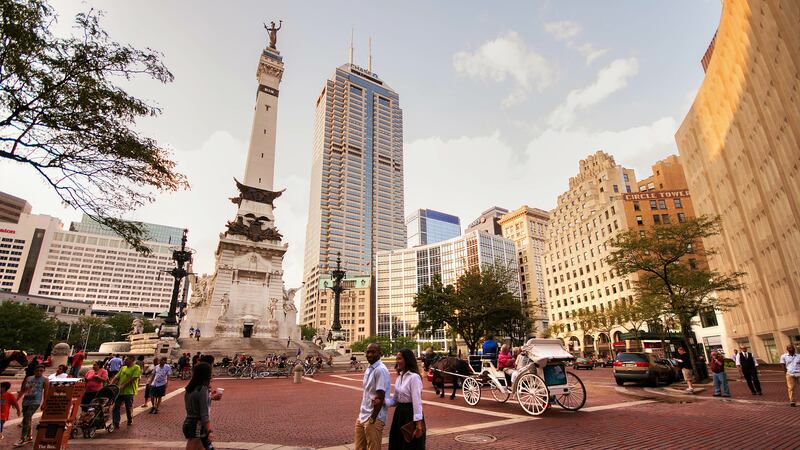 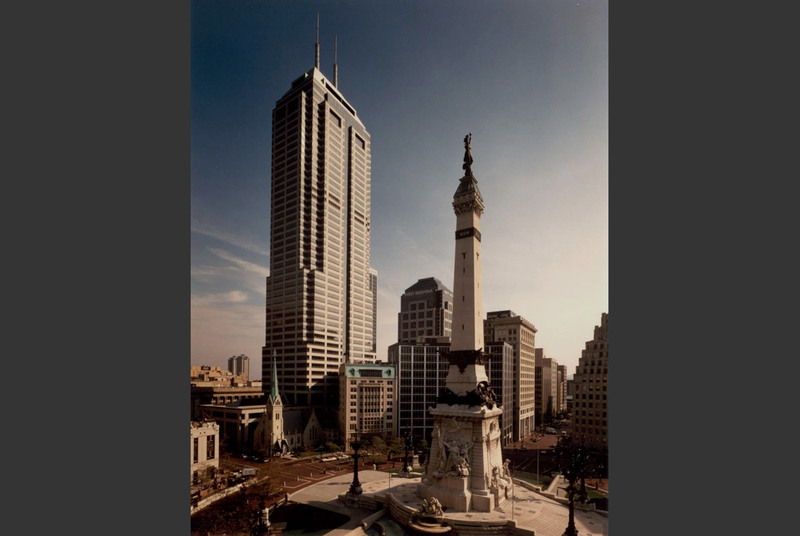 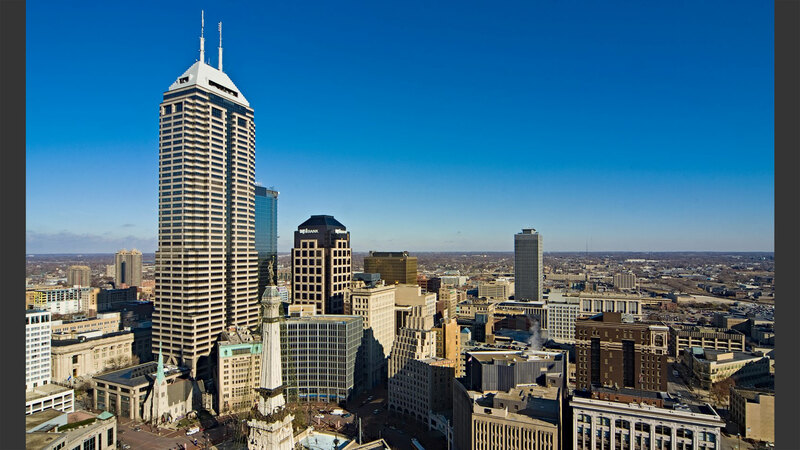 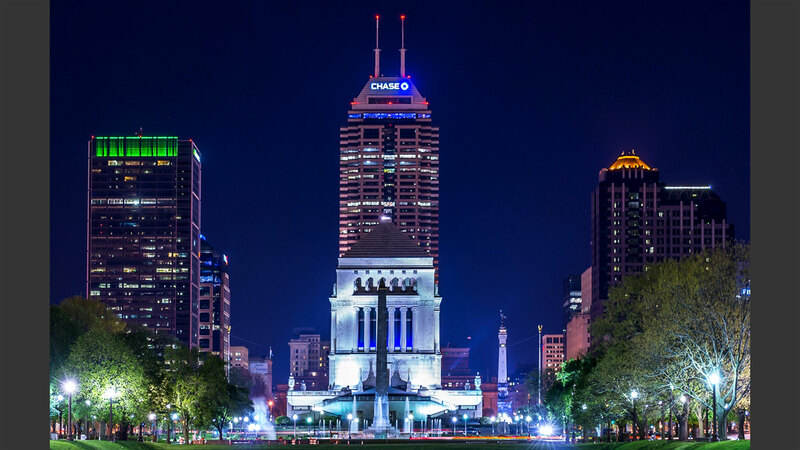 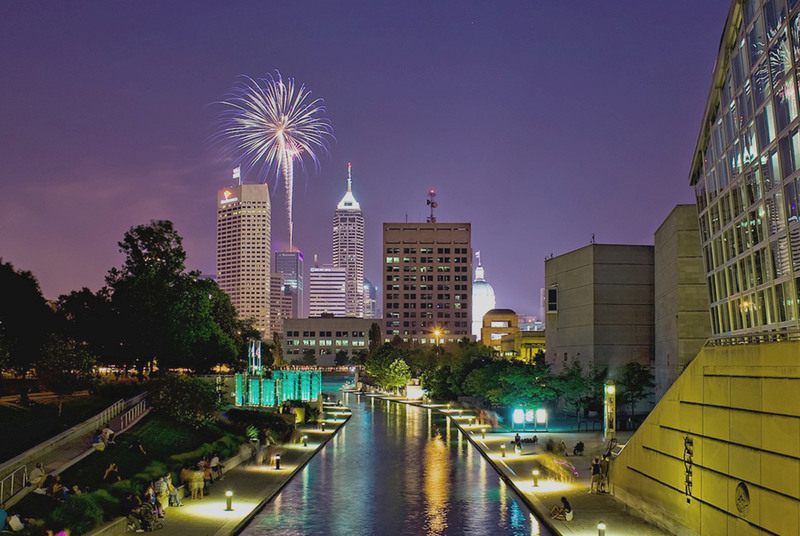 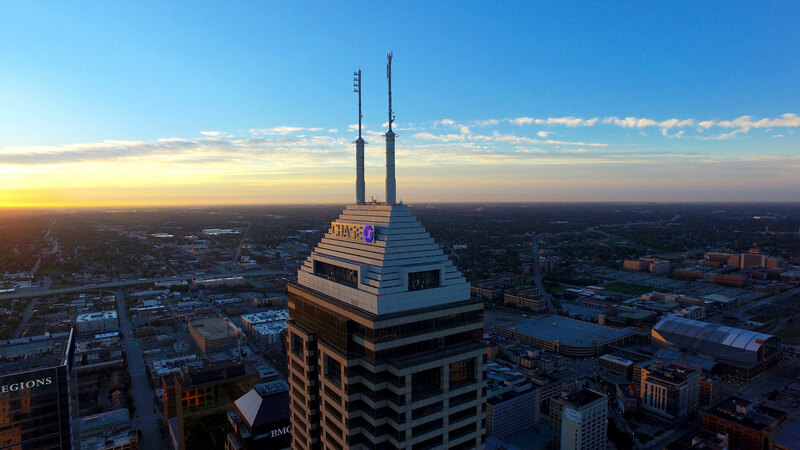 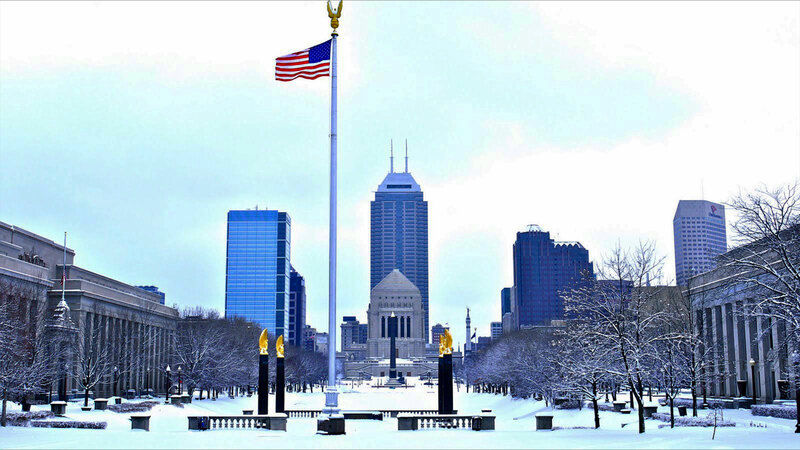 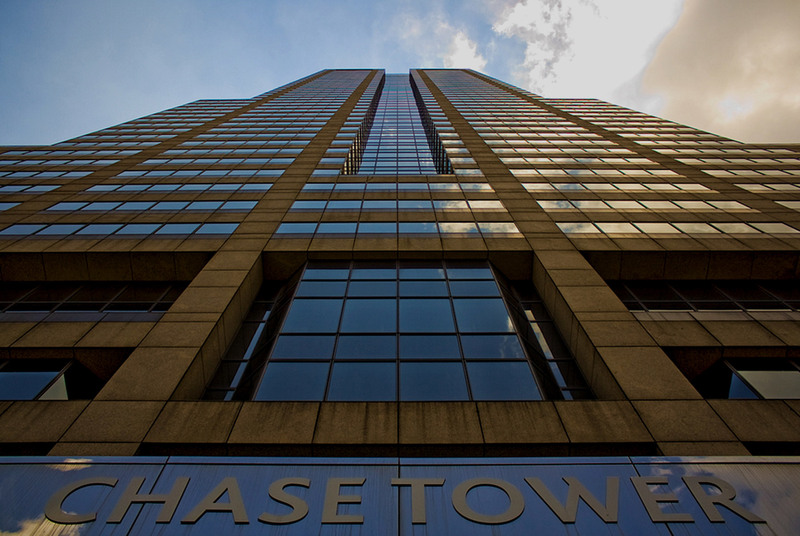 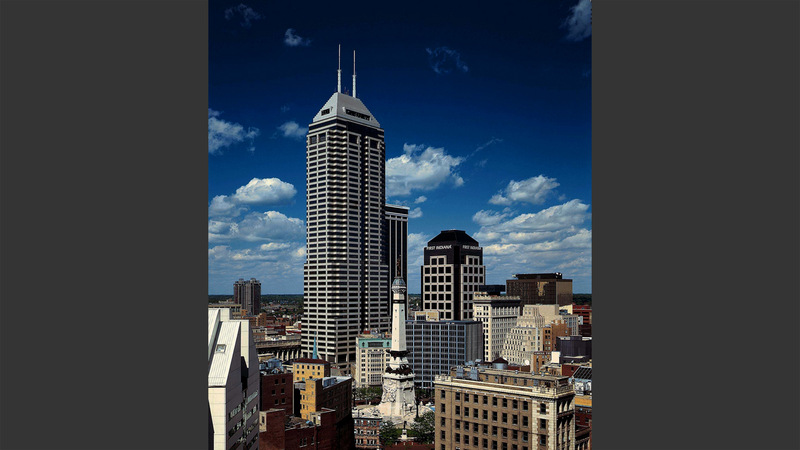 The efficiency of the structural system contributed to the success of this building, providing a landmark tower in downtown Indianapolis.